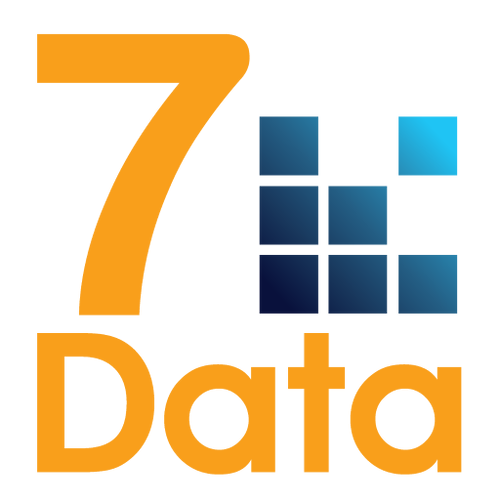 7wData is the inspiration platform that helps you on your journey to create value from data. Keep yourself informed on trending news in Digital Transformation, Artificial Intelligence, Innovation, Machine Learining, Data Science, Blockchain, IoT, Augmented Reality and the new way of working. 7wData helps you become an expert on any of our 50K content Topics with our content platform, providing content curation, collaboration and distributon at scale. We help you to become the top leader and influencer in your market, with our unique content and influencer marketing strategy. The founder Yves Mulkers is a domain expert in the data world, and shares his neutral vision and opinion with his hyper targeted audience through webinars, articles and interviews.